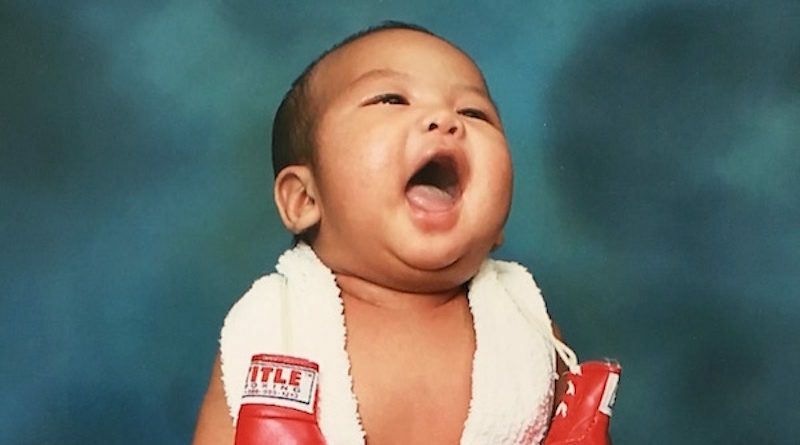 Meet Jefferson Jr, this week’s Cutest Baby of the Week! Jefferson, or JJ as his friends call him, was born right on July 15th 2016, weighing 7lbs 9oz and 50cm length via C-Section at South Health Campus, Calgary, Alberta. 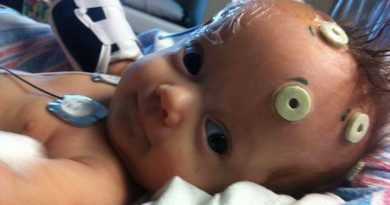 “He is such a happy baby and likes talking to him lots and he’ll tell his own stories too,” his mommy said. Jefferson’s mommy is thrilled that he is this week’s winner. “Thank you for choosing Jefferson!” she said.